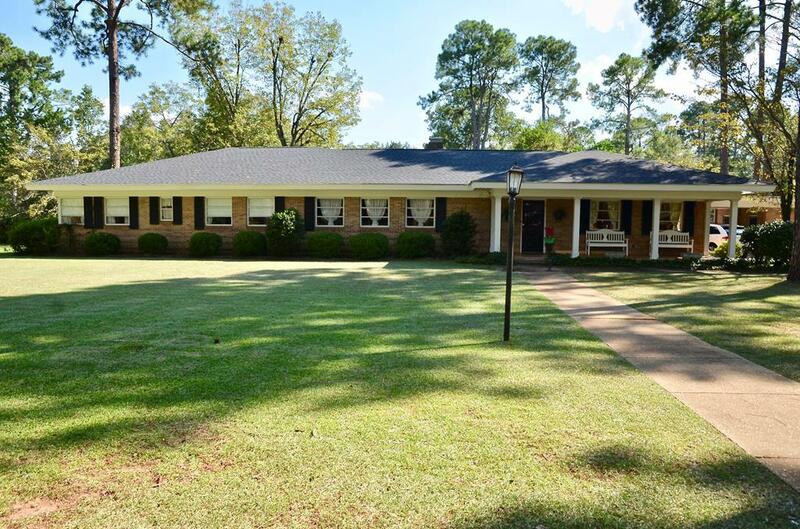 ONE OF A KIND HOME in NW Albany with 4 bedrooms, 3 full bathrooms and 1 half bath. The foyer has a large closet, and an office area. 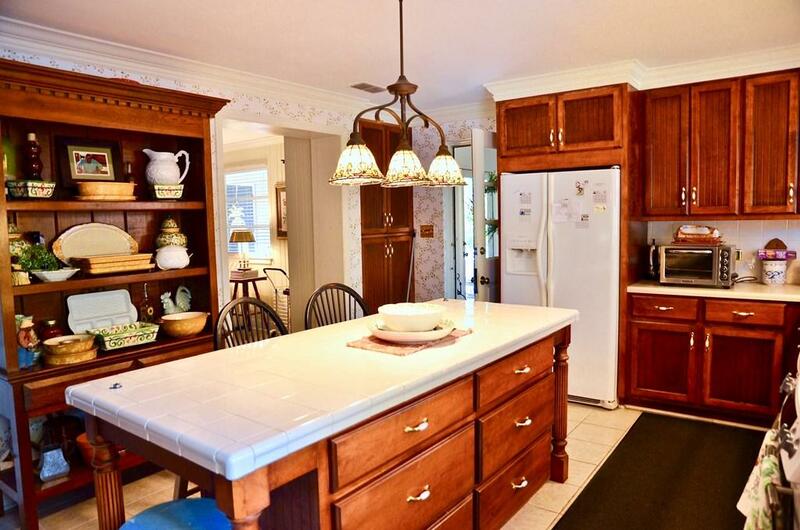 You will love entertaining in this home. The large dining room is perfect for family gatherings, and the spacious formal living room has 2 built-in bookcases. The light and bright kitchen boasts large windows, lovely pine cabinets, a kitchen island with a breakfast bar, ample counter space, and a pantry. The separate den has double windows, a raised hearth and access to the backyard. A wide hall features 3 large closets including a spacious walk-in linen closet. The master bedroom has a walk-in closet, as well as, a beautiful Flat Front walk-in closet. One master bathroom features double vanities and a tub/shower combination. A second bedroom (could be another master bedroom) has a full bathroom with a vwalk-in shower and a walk-in closet. Bedrooms 3 and 4 share a nice full bathroom and have large closets. There is an enclosed porch area with a half bathroom, and a spacious laundry room with room for a second refrigerator. A finished bonus room is perfect for your home office or gym. The rear covered porch has a separate utility room and opens to a large patio. There is an oversized potting shed with room for your lawn mower. 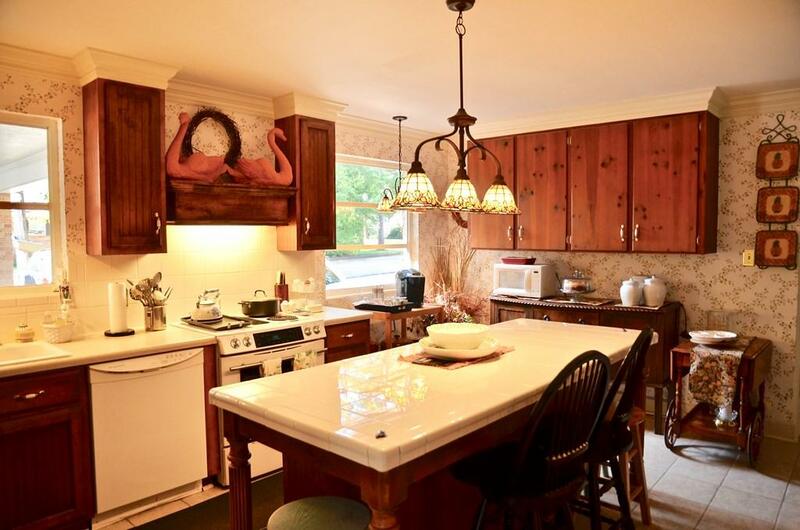 This beautiful home is on a corner lot with a circular drive and another utility room. So many features - you must see to appreciate the quality in this home. Call today. 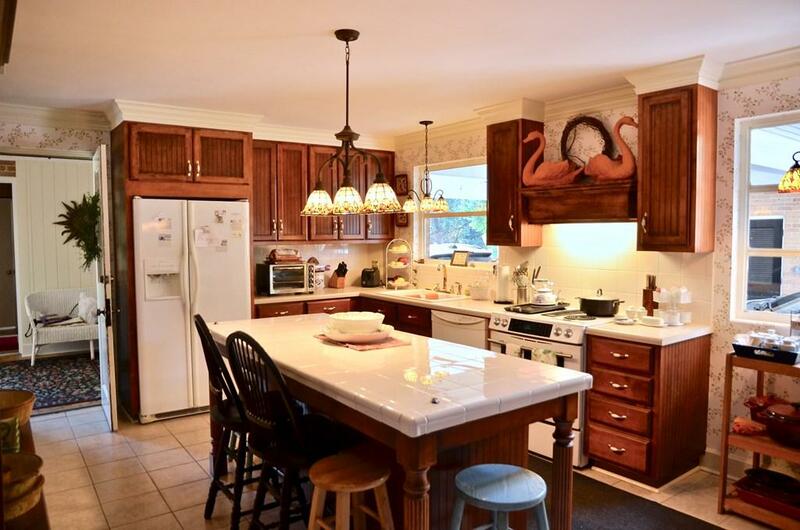 Listing provided courtesy of Karen Richter of Re/Max Of Albany.